The mobile online marketplace is definitely heating up more and more, as the top two apps in Singapore, Carousell and Shopee, are constantly competing for not just the user base in Singapore, but also the region. Just last month, Carousell secured a massive US$35 million from investors, and are already expanding their reach to 13 major cities in the region, to some as far as Taiwan and Hong Kong, where they have seen encouraging numbers from registered users. Not to be outdone, the company behind Shopee, Garena, announced yesterday that they have received a new round of investments coming from SeaTown Holdings International (a wholly-owned subsidiary of Temasek Holdings), Indonesia-based Global Digital Prima Venture, and Mistletoe from Japan. Along with this new round of investors, Garena also shared some interesting figures for their subsidiaries. In particular, their mobile-centric online marketplace, Shopee, also had some interesting growth figures – it has more than quadrupled in size, and do note that this is over the past six months alone. 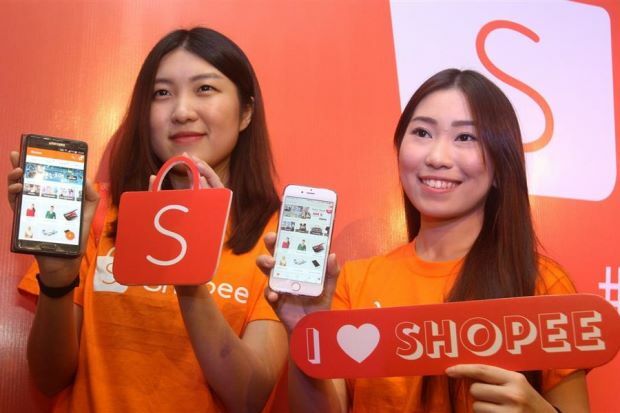 With a current annual gross merchandise value (GMV) level exceeding US$1.3 billion, Shopee is now home to over 1.4 million sellers using the app, and it has demonstrated that the race to be the number one user-based online marketplace in the region is not quite a one-horse race. Launched just last year, Garena has been very aggressive with promoting its new online marketplace over its various media brands, and also through the use of social media, so it looks like that gung-ho strategy is paying dividends. 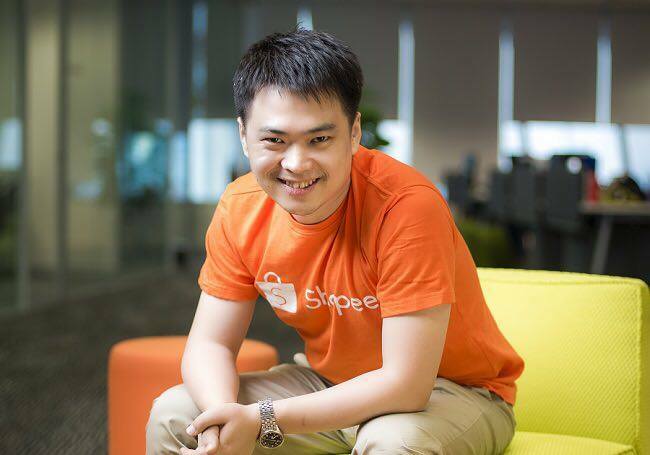 Also helping its cause was their strategy to not let users experience the much hated ‘Carouhell’ experience, as Shopee CEO, Chris Feng, mentioned to us that the use of various verification methods, such as phone numbers and bank accounts, helps to ensure the presence of legitimate sellers and buyers, while still keeping the real-time communication open through the app’s chat function. Another differentiator that they have is through their partnership with Ninja Van for affordable delivery, so that users will not have to waste time at face-to-face meet-ups. It looks like Shopee isn’t letting up on the promotions either, as they have designated the 9th of September as “Mobile Shopping Day“. Users can look forward to more deals and discounts on the platform this Friday, and if haven’t become a registered user, the Shopee app is available on both iOS and Android, so be sure to download the app before the 9th. Awesome survival kit from @shopee_sg! You may want to get ready for 9.9 for some of the best deals.